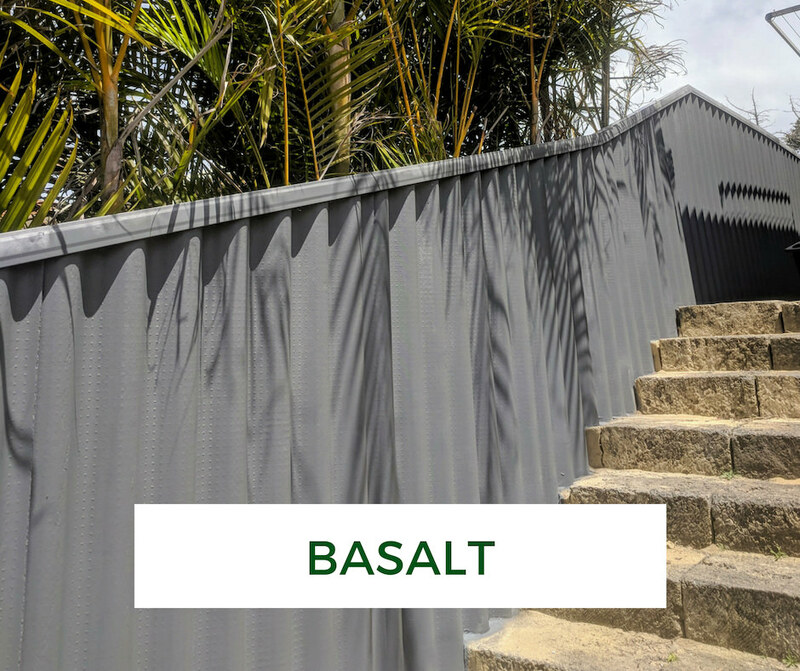 Is tired-looking asbestos fence an eye-sore of your garden? Do you worry about the safety of your fence? 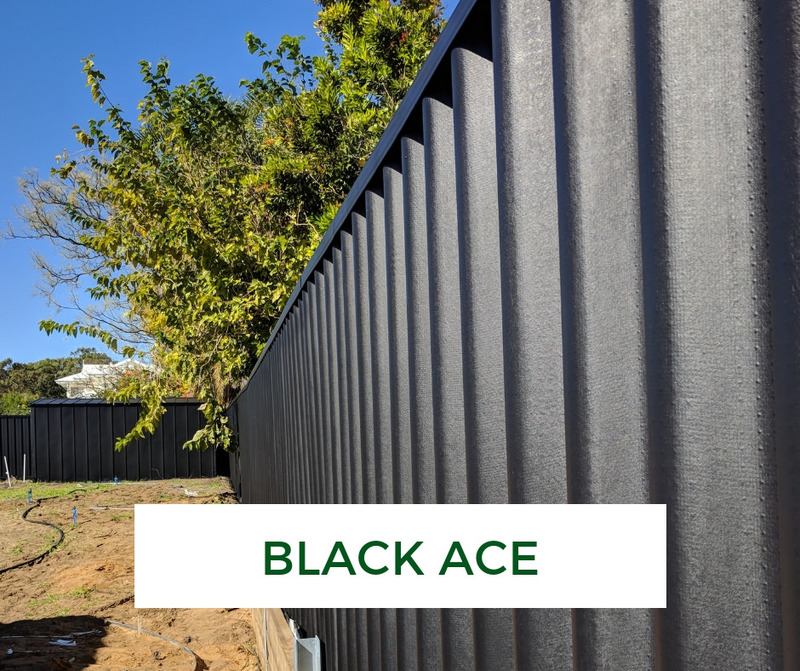 Fence Makeovers is the first business in Perth focusing on fence painting. 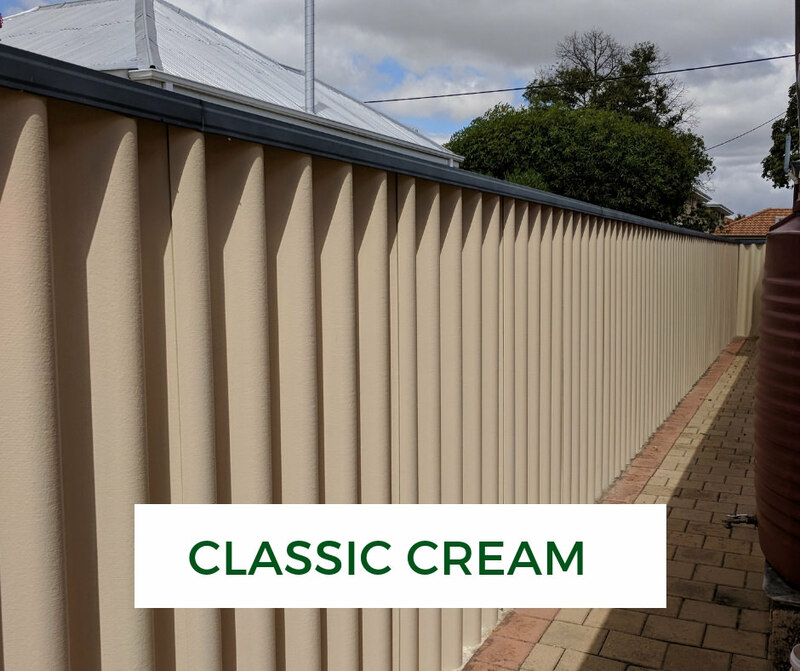 Painting asbestos fence not only makes your fence look great. It also makes it safer for you and and your family. Two layers of paint seal the asbestos fibres, stopping them from flying away. 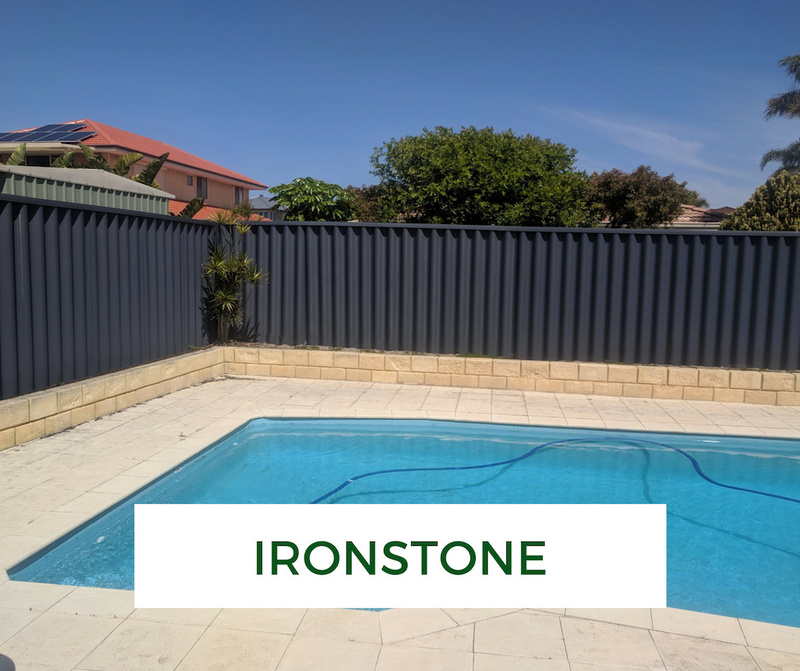 Painting Asbestos Fence Makes It Safer For You And Your Family.